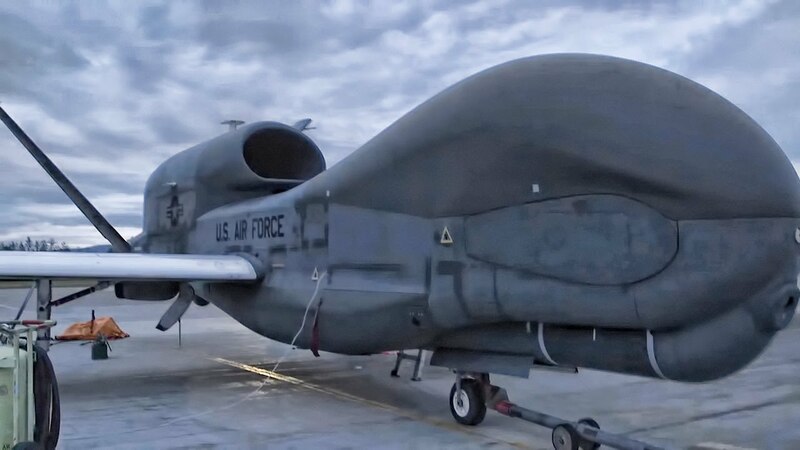 Captivating video featuring the US Northrop Grumman RQ-4 Global Hawk drone during taxi, maintenance, take off, pilot cockpit view and landing. The RQ-4 has a wingspan larger than a Boeing 757. 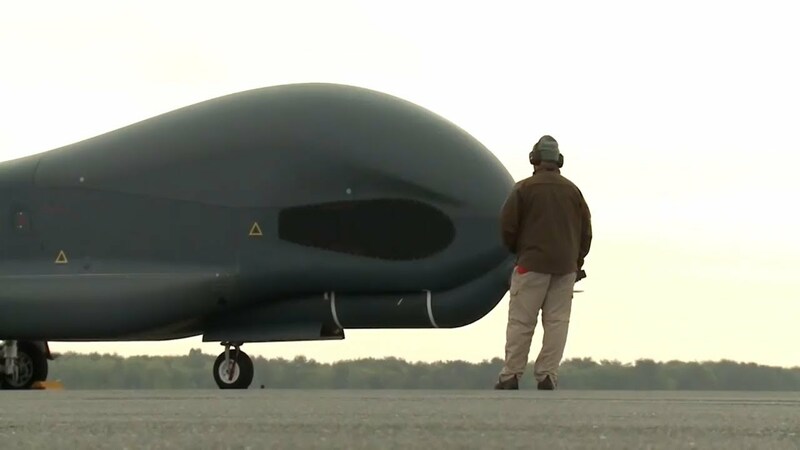 This video also feature a MQ-1 Preadator and a MQ-8B helicopter drone.